Much work goes into maintaining the water quality and preserving the local flora and fauna; Nuevo Vallarta is the only destination that boasts the Clean Tourism Destination Certification from Profepa. 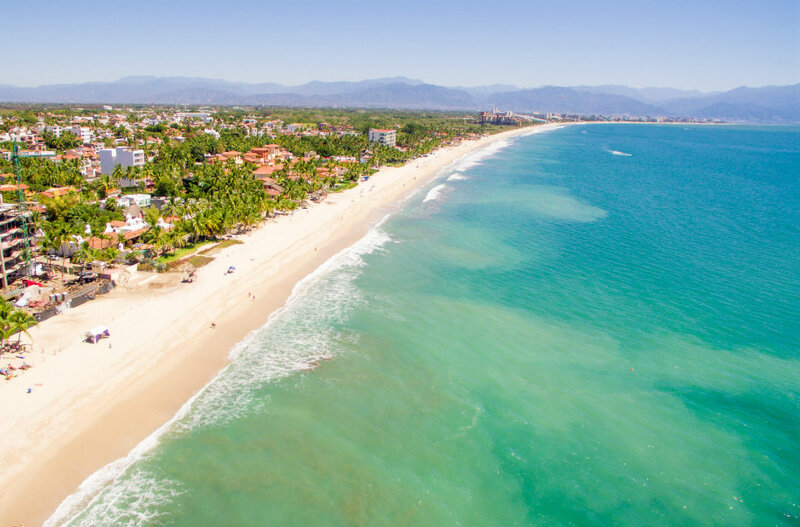 The Riviera Nayarit keeps its beaches clean and safe for recreational use, working closely with the different state departments and local service provider associations to continue improving and offering visitors the best experience. In this respect, Marc Murphy, managing director of the Riviera Nayarit Convention and Visitors Bureau (CVB) and the Bahía de Banderas Hotel and Motel Association (AHMBB), pointed to the fact the five coastal municipalities that make up the Riviera Nayarit— Bahía de Banderas, Compostela, San Blas, Santiago Ixcuintla and Tecuala—are all involved in caring for the quality of the beaches as well as preserving the flora and fauna. 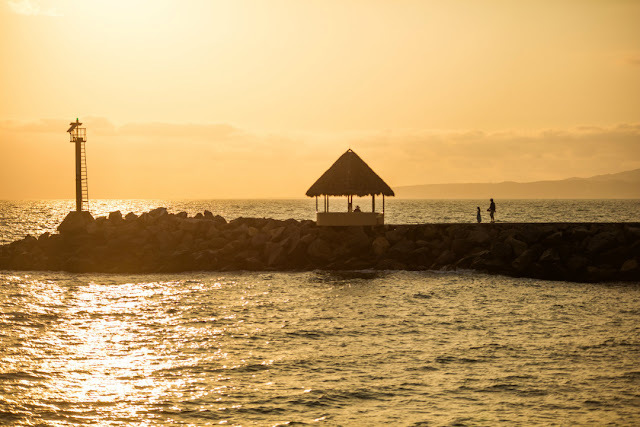 The above is in response to information recently issued by the Ministry of Environment and Natura Resourses (Semarnat) and the Federal Commission for the Protection Against Sanitary Risks (Cofepris) regarding the water quality of Mexico’s beaches. The Nayarit Department of Health Services under Dr. Víctor Elier Quiroga Aguirre informed the results offered by Semarnat were issued from samples obtained between June 11 and 19, 2018. The hurricane was active during those days and generated a series of intercontinental floods caused by rains and other weather phenomena, which resulted in numbers that have nothing to do with the care given to the beach. The official also emphasized the leadership of Nayarit with respect to Certified Beaches. There are currently 10 in the area that have been recognized with the NMX-AA-120-SCFI-2016 regulation, which is issued by the Mexican Institute of Normalization and Certification (IMNC); all three have also received the Blue Flag certification. All of them comply with the international water quality parameters. 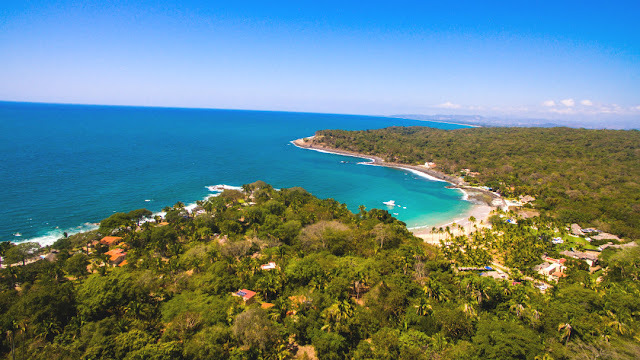 “The most recent pre-vacation sampling indicates the beaches are in optimum conditions for vacationers to enjoy their stay in the different destinations located along the coast,” he reiterated. Finally, Marc Murphy, director of the Riviera Nayarit CVB and the AHMBB, indicated the seawater sampling has been constant and the supervision will intensify during the months of March, June, and November to ensure the water complies with the parameters established by Cofepris. It’s important to point out that Nuevo Vallarta (in the Riviera Nayarit) is the only tourism destination on a national level that has received the Clean Tourism Destination Certification given by the Federal Attorney for Environmental Protection (Profepa). It’s also one of four tourism destinations in Mexico with an EarthCheck certification along with Huatulco, Oaxaca; Loreto, Baja California; and Ixtapa, Guerrero. 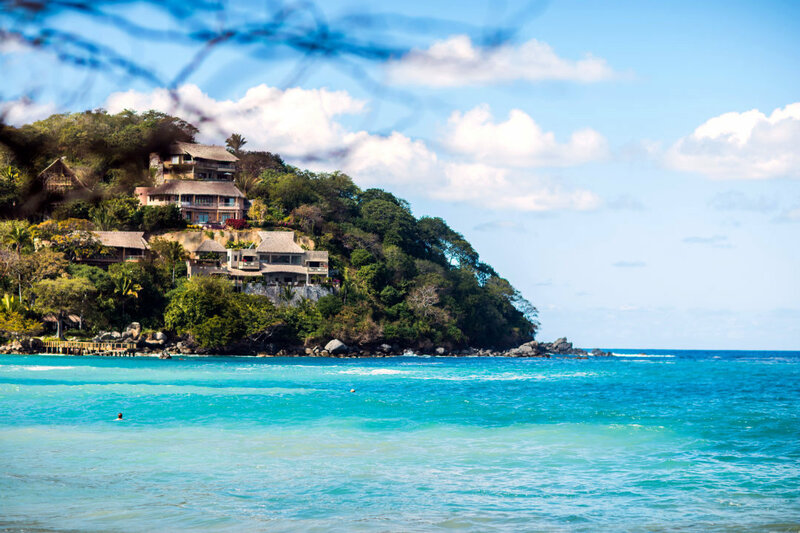 + During the 2018 National Clean Beach Encounter held in Huatulco, Oaxaca from July 4-7, Nayarit reasserted its place among the states with the highest number of certified beaches after receiving 10 “Clean Beach” certifications and three Blue Flag awards. + Certified beaches include: Nuevo Vallarta Norte, Nuevo Vallarta Norte II, Nuevo Vallarta Sur, Bucerías, Palladium, Los Muertos en Sayulita, Rincón de Guayabitos, Isla del Coral, Chacala and Platanitos. Also certified are the Marina Riviera Nayarit in la Cruz de Huanacaxtle; Playa Nuevo Vallarta Norte, and the Santa María del Oro Lagoon.